Despite lower gas prices, a new AAA study, released just days before Earth Day, reveals that consumer interest in electric vehicles remains high, with the survey showing that more than 30 million Americans are likely to buy an electric vehicle for their next car. With rising sales, longer ranges and lower costs, AAA predicts a strong future for electric vehicles, and announces the top electric, hybrid and other efficient vehicles in its independent, rigorous test-track evaluation published in the 2017 AAA Green Car Guide. 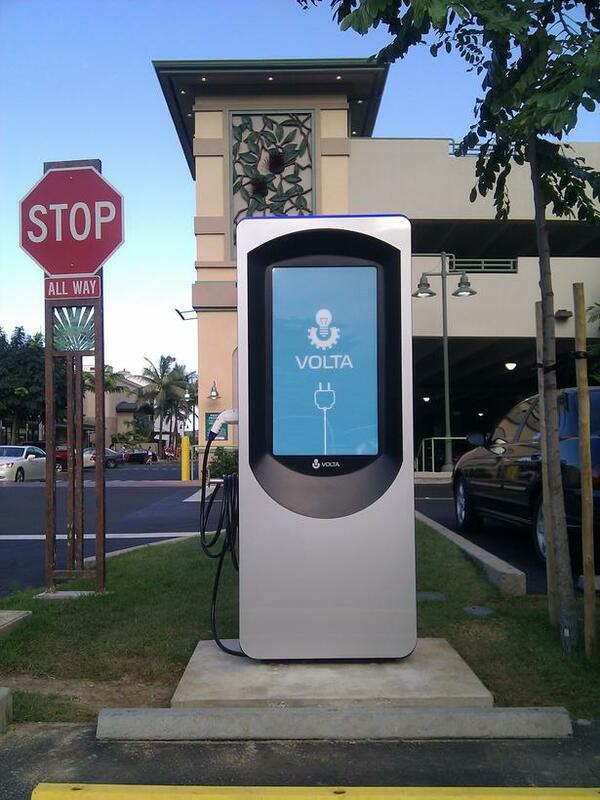 The guide can be found in the AAA Hawaii Honolulu branch. Concern for the environment remains the primary motivation for electric vehicle shoppers, but AAA also found that lower long-term costs, desire for the latest technology and access to car pool lanes are all influential. With their extended range and flexibility, hybrid vehicles are also desirable to Americans, with nearly one third (32 percent) likely to buy the gasoline- and battery-powered alternative. Winners, detailed evaluation criteria, vehicle reviews and an in-depth analysis of the green vehicle industry can be found atwww.AAA.com/greencar. While electrics are an attractive option for car shoppers, AAA found that more than half of Americans are hesitant to make the switch due to “range anxiety” – the concern over running out of charge or having too few locations to charge a vehicle. This fear persists despite that U.S. drivers report an average round-trip commute length (31 miles) and time (46 minutes) that are well within the range of the more than 100 miles of range that most electric vehicles offer. Although, Electric vehicles price is high but people love it. The main reason of it is flexibility. And we are moving on that way!